Robyn Owen is a data manager working at the British Oceanographic Data Centre (BODC) supporting the lead CAO data manager, Joana Beja. 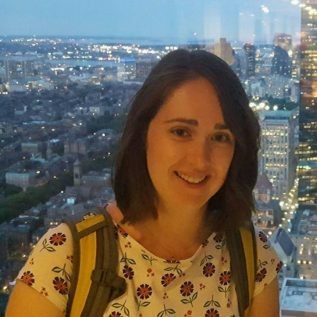 Robyn has worked on a number of projects managing polar data whilst working at BODC and is the lead data manager on an Antarctic project. She is the point of contact for any information regarding the BODC Publish Data Library and the issuing of DOIs if a citation for a dataset is required.